Home /Health & Fitness/Are e-liquids considered safe in comparison to tobacco cigarettes? 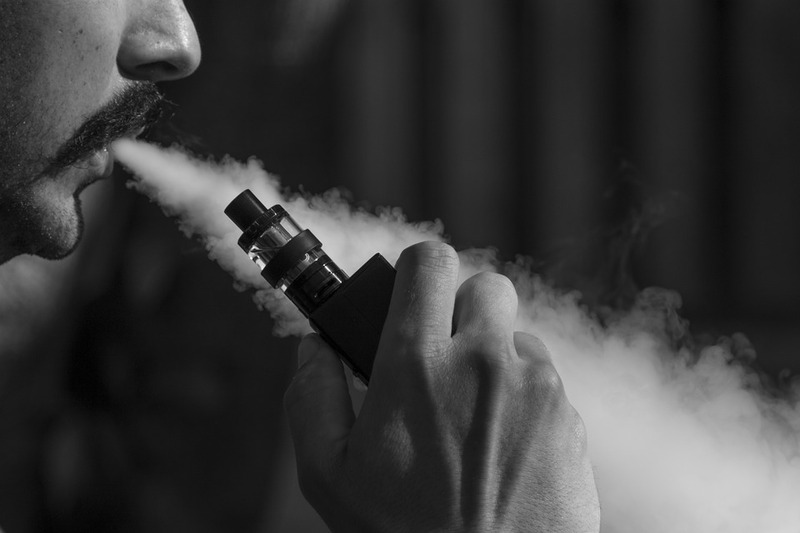 There has always been a misconception among people that e-cigarettes are equally harmful or even more harmful than smoking but research results indicate something different. Researchers and analysts always are of the opinion that e-cigarettes are much less harmful and far safer than their tobacco counterparts. This is why there is a rapid popularity of electronic cigarettes among the youth and the older adults who are all trying hard to quit smoking cigarettes. If you don’t know that e-cigs are run by eliquids, then you need to prep up your knowledge because e-liquids are made up of liquids like propylene glycol or PG and vegetable glycerin or VG along with other flavors and additives according to your choice. If you’re someone who has been trying hard to quit smoking, here’s what you should know on vaping. There’s no doubt about the fact that smoking is the leading preventable cause of cancer and being smoke free can prevent more than 15 types of cancers including pancreatic, bower, lung and many more. There have been several evidences which have proved that electronic cigarettes are much less harmful than smoking as they never contain tobacco and there is no combustion in it. Moreover, vaping e-liquids also don’t release carbon monoxide, tar or smoke. Although they do contain certain level of nicotine (which is the main addictive chemical), but nicotine is alone linked with causing the main health hazards. 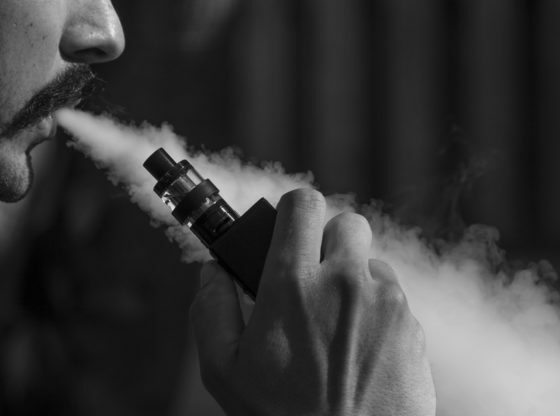 This evidence points towards electronic cigarettes being close enough to NRT or nicotine replacement therapy products rather than tobacco in terms of the harm that is caused. Nicotine replacement therapy has established an effectiveness and safety profile and though there is no definite proof of long-term safety, yet there are evidences from people who have been using such products for a long time now. They claim that there is no related risk of cardiovascular diseases and cancer. As long as e-liquids are concerned, there are plethoras of flavors and this variety is definitely one of the things which attract people to electronic cigarettes. You name a flavor and you’ll get it! There have been several toxicity tests which took into account flavored e-liquids and demonstrated that they’re relatively safe as compared to smoking. So, now that you’re wondering about how you can ditch smoking and take to vaping, make sure you decide on the e-liquid flavors that you want to choose. Book your favorite flavor and start vaping to reduce the harm caused to your lungs and heart.